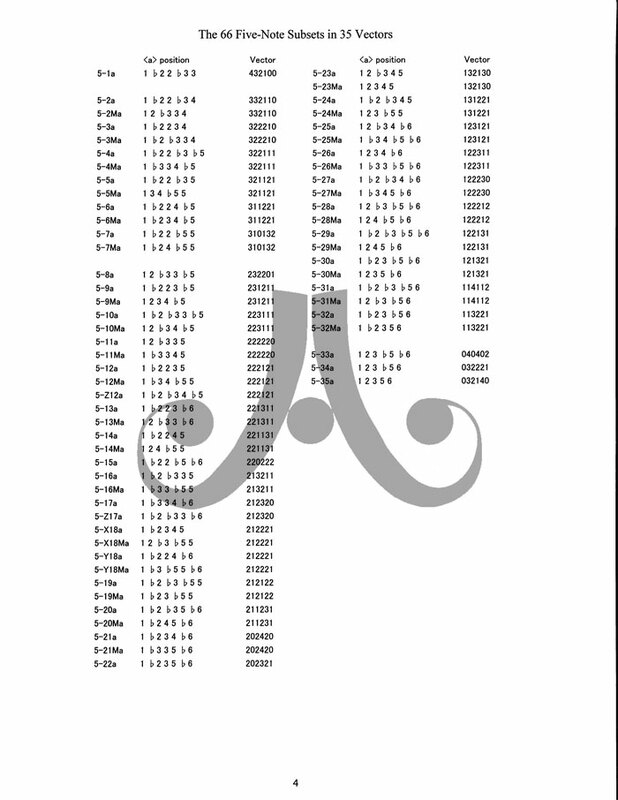 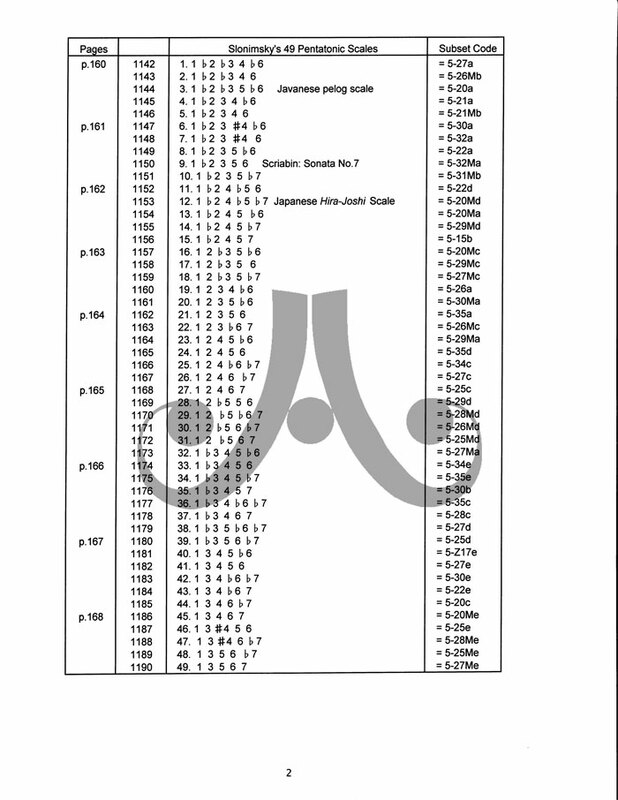 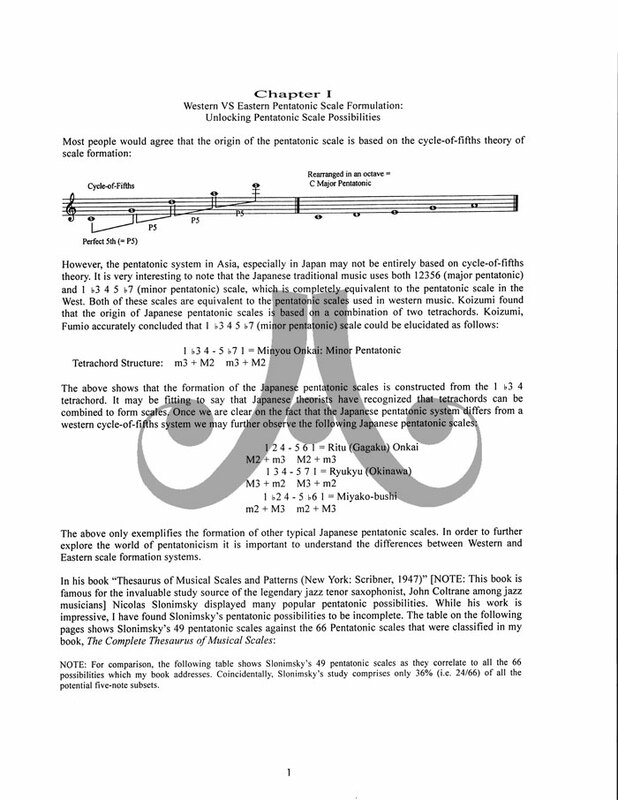 While there has been much written on the subject of pentatonic scales a systematic method for classifying pentatonic scales has yet to have been established. 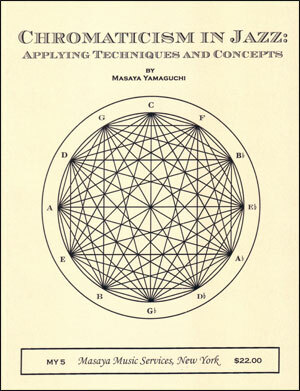 Surprisingly there have been few studies that successfully examine further scale possibilities. 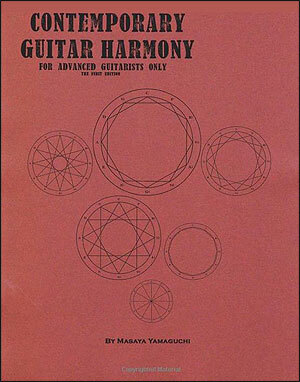 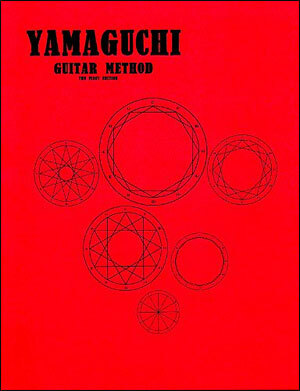 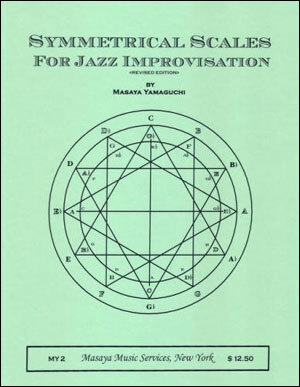 This original study is intended to establish a complete system using all possible pentatonic scales. 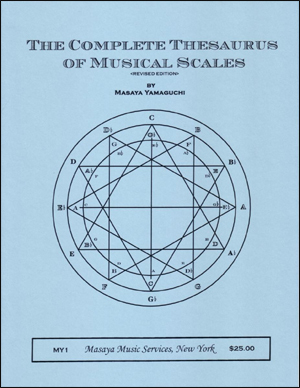 At this point I will also draw your attention to my book The Complete Thesaurus of Musical Scales which also examines scale possibilities. 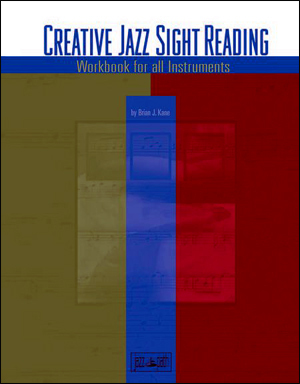 This book is intended for musicians, composers, music teachers, and their students. 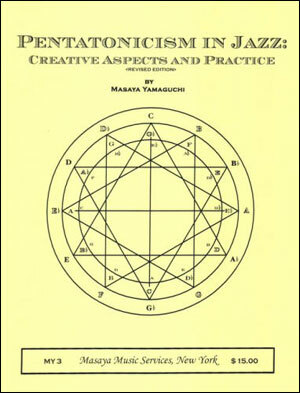 This book can function as a reference guide or as an inspirational source. 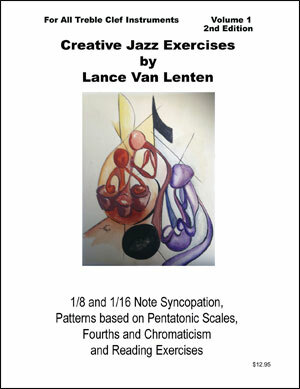 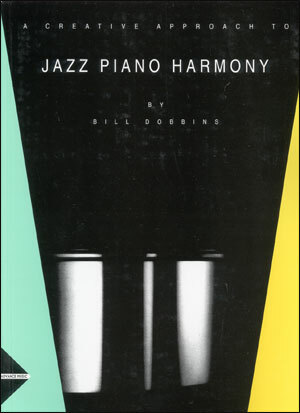 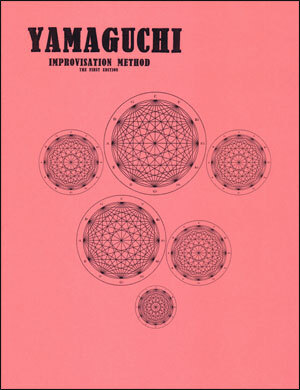 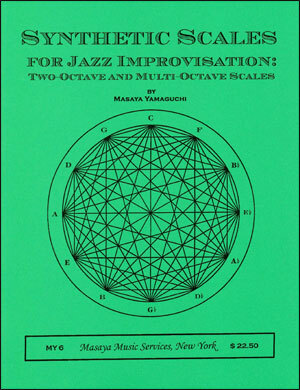 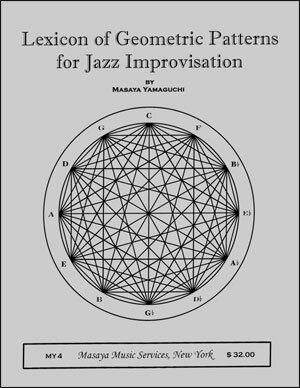 While the focus of this book is pentatonicism in jazz, the systems used in this work can be applied to other musical styles and is relevant to all melodic musical instruments. 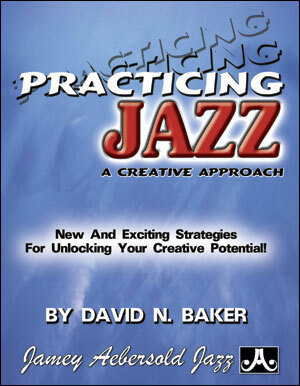 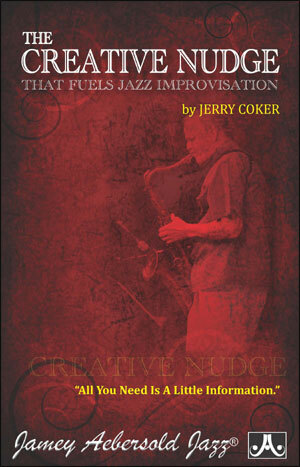 I hope this book will help stimulate your individual musical exploration.